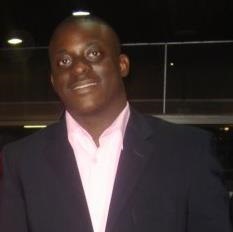 Kevin Rugaimukamu is a doctoral candidate in the UCT School of Economics, specialising in natural resource economics. He is also an assistant lecturer in economic studies at the Mwalimu Nyerere Memorial Academy in Tanzania. His research interests include the links between climate change and poverty, non-market valuation, forest conversation, energy economics, risk and uncertainty.